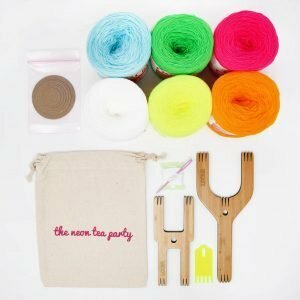 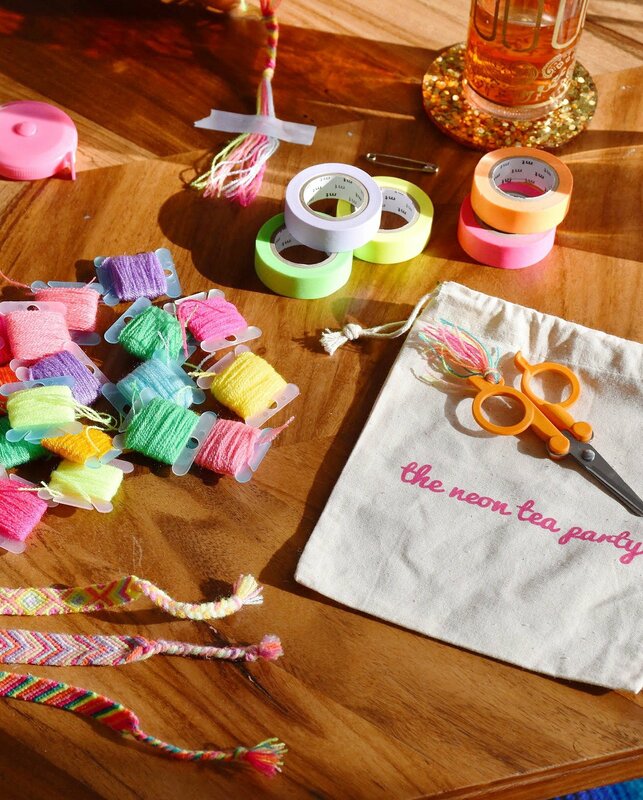 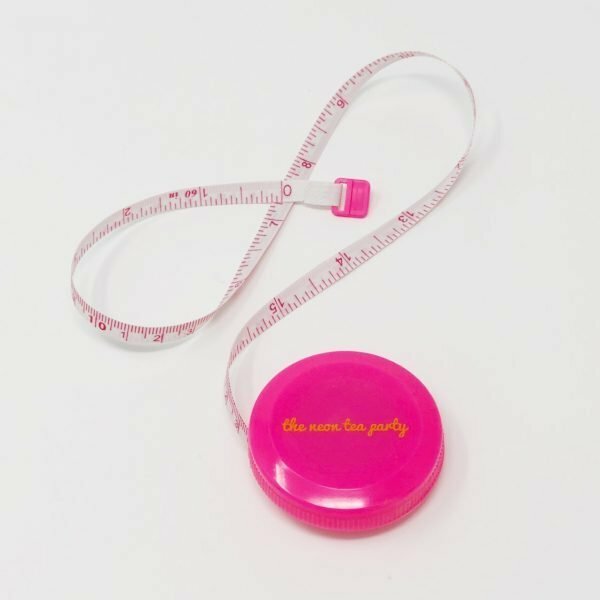 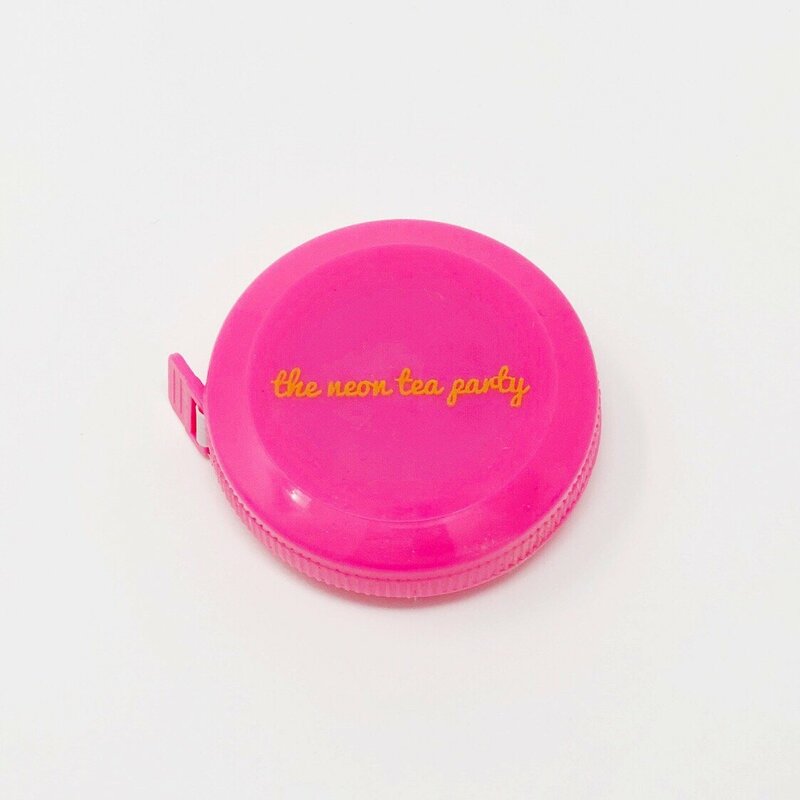 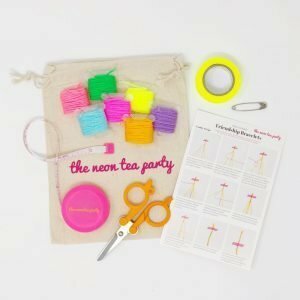 Measure all the things in style with our bright pink tape measure, emblazoned with “The Neon Tea Party” logo. 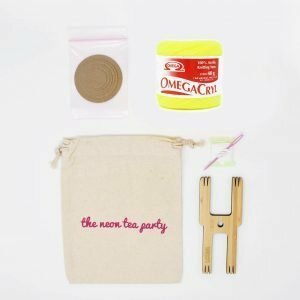 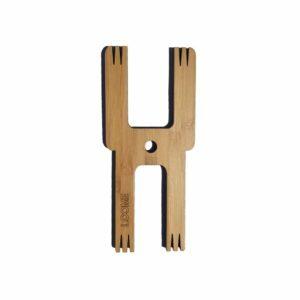 A necessity for every maker’s craft pouch and sewing kit! 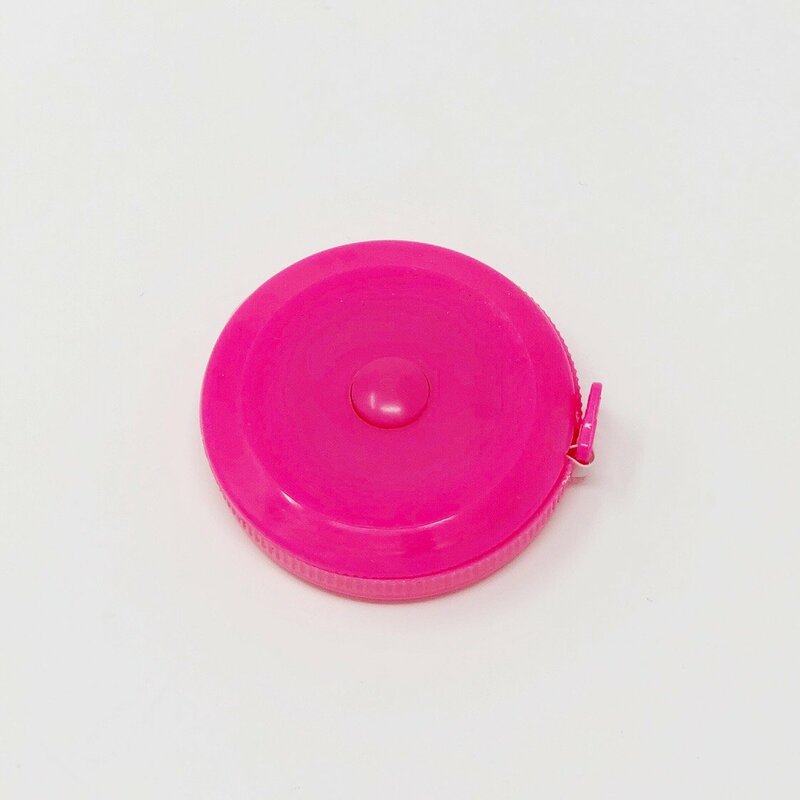 Measures 5′ or 150 cm.